Miami Beach will welcome fans with budgets big and small to watch the Philadelphia Eagles and the New England Patriots face off in Super Bowl LII on Sunday. 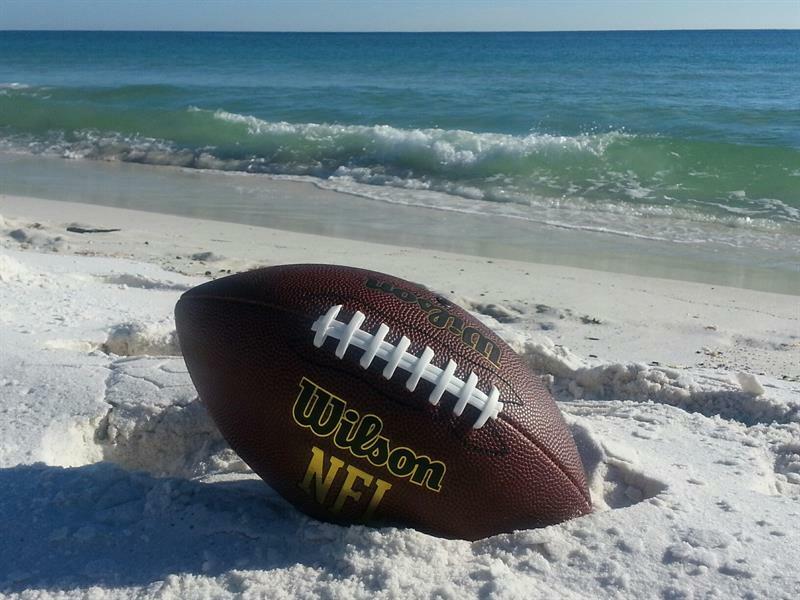 If you want to watch the big game in style, consider some of these spots on the beach. The game starts at 6:30 PM at the U.S. Bank Stadium in Minneapolis and the Super Bowl festivities will kick off before then. When: 4 p.m. – 11 p.m.
Come cheer on your favorite team during the Big Game in a poolside cabana! More: Call (786)479 – 8128 Tickets available: http://bit.ly/BIGGameVP. When: 5 p.m. – 10 p.m. When: Starts at 4 p.m.